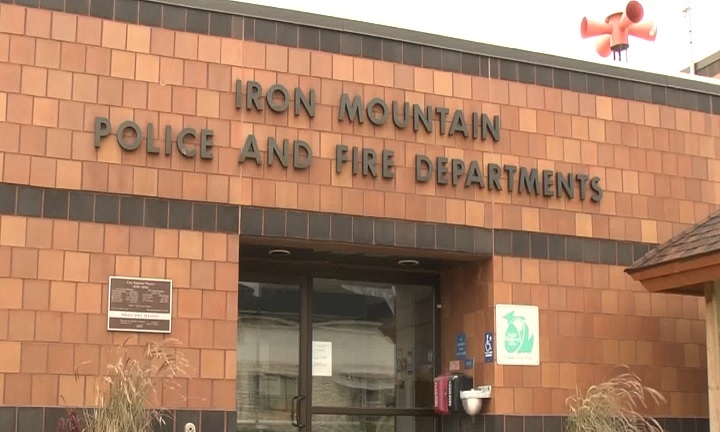 IRON MOUNTAIN — The Iron Mountain Police Department would like to educate the public about young adults and children driving mopeds on the streets. The Iron Mountain Police Department has notice a trend of careless moped operators driving and is now becoming a larger issue. The police department would like to let parents know that kids must be at least 15 years of age to drive a moped with a moped license. If a child is of the age of 16 years old and has a driver’s license this will be acceptable to use to drive a moped on city streets. Anyone under the age of 19 must wear a helmet while riding as well. Parents can be given citations if their child is operating a motor vehicle as an unlicensed driver.